It is Autumnal. Soon September 23 will be held one significant astronomical event – the autumnal equinox. That same day, the amounts of light and dark hours in the day are equal. And the length of the day is the same as March 21 – the day of the vernal equinox. In ancient times, our ancestors of the ancient Slavs (and various other nations) are astronomical dates were often enormous symbolic and sacred significance. And if the value of the sacred and was a great opportunity to celebrate. Seriously, in September for our ancestors it was a very important month – in September harvested. 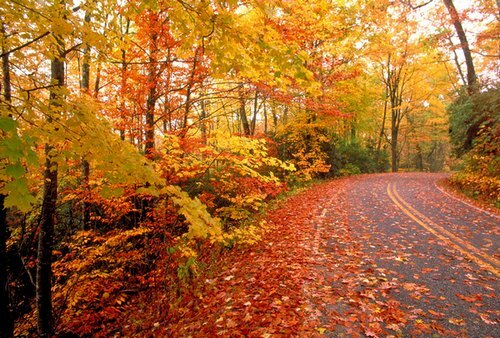 Autumnal Equinox Day – 23 September was just the completion of all the agricultural chores. 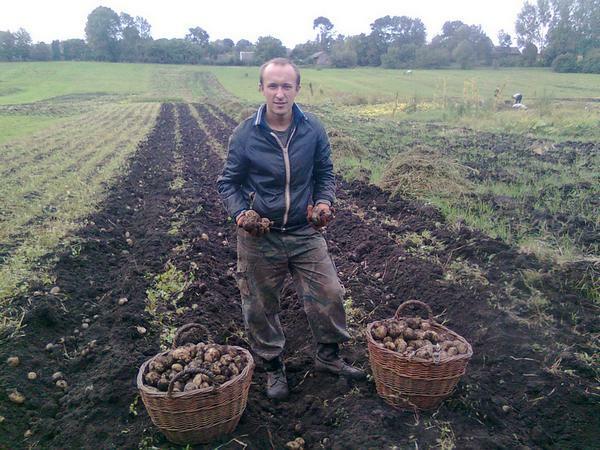 (Potatoes dug harvest collected) And if so, then we can rightly to celebrate. In pagan times on the autumnal equinox to celebrate the harvest festival dedicated to the pagan god Rod (responsible for the harvest) and his divine companions – Rozhanitsy. It was one of the most hospitable of holidays, the day preparing delicious and abundant feast so much they ate. Also active eating food carried rite “upgrade fire,” all the old fire was quenched and solemnly lit a new one. With the arrival of Christianity to the pagan celebration of the autumnal equinox went to the fate of other pagan holidays. It’s not that at all abolished, and artfully tied to a significant event in the Christian world – the birthday of the Virgin of the Virgin Mary, which the Christian world celebrates on 21 September. So that. Congratulations to all readers on the occasion of the autumn equinox, especially congratulate those who have gardens and heroically digging potatoes. If you celebrate the joyful celebration, and if you do not then – not cheerful celebration.